FROM THE SF CHRONICLE: Garrison Keillor, who starred in Altman’s last movie � this year’s “A Prairie Home Companion” � said Tuesday that love of film clearly came through on the set. Altman had one of the most distinctive styles among modern filmmakers. He often employed huge ensemble casts, encouraged improvisation and overlapping dialogue and filmed scenes in long tracking shots that would flit from character to character. 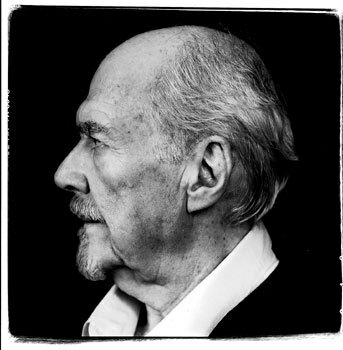 Perpetually in and out of favor with audiences and critics, Altman worked ceaselessly since his anti-war black comedy “M-A-S-H” established his reputation in 1970, but he would go for years at a time directing obscure movies before roaring back with a hit. This entry was posted on Tuesday, November 21st, 2006	at 1:55 pm	and is filed under News	. You can follow any responses to this entry through the RSS 2.0	feed. You can leave a response, or trackback from your own site.